Mickey Mouse turns 90. The world-renowned icon first appeared on November 18, 1928, in "Steamboat Willie," a film of less than 8 minutes, screened at the Colony Theater in New York. Fashion brand Stradivarius paid tribute to the celebration with a collection that combines style and the presence of the well-known mouse. Such an event deserved to enhance the visibility of the fun of fans and their lifestyle. Sharing this great moment, as authentic as the very values of Mickey Mouse, was one of the challenges for this tribute to be extended to all fans and audience of Stradivarius in a natural and spontaneous way. Stradivarius fans comprise a very solid audience at Instagram. In order to take it one step further in its translation into sales, #stradilooks was created at the time, an experience that brings together all that inspiration, and allows you to connect it to the real catalogue and online shopping. 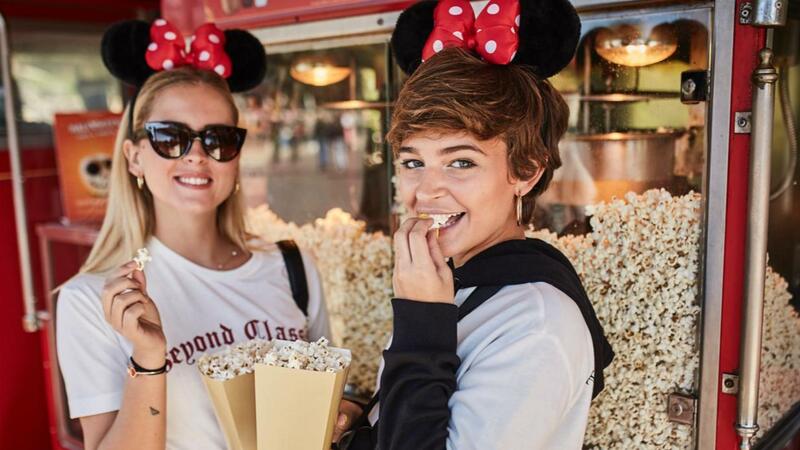 Therefore, the brand brought together remarkable fans who wanted to give visibility to the new garments, a tribute to the Disney universe, along with the content of those fans who acquired the collection first. With all this UGC material, a 20-day campaign with a global reach was conducted. Concentrating everything that was happening was possible thanks to new technologies, in this case, Visual Commerce. This solution, which combines Instagram with Artificial Intelligence, activates the ability to locate inspiration in the form of photos of Instagram, manage their rights and connect it with the product catalogue facilitating online shopping, all in the same experience. The results translated in an improvement in the conversion rate of 48% between those users who did not visit the gallery in relation to those who did, as well as a doubling of the average time on #stradilooks page compared to the rest of the pages on the site. This meant that the experience was surrounded by the fantasy of the Disney universe and, more specifically, that Mickey's 90th anniversary brought a magical touch to the campaign. You choose Adsmurai for their attractive proposal, the results obtained and their professionalism. You stay at Adsmurai for the innovation, trust and dedication of the whole team. They understand and adapt to the needs in order to obtain the best results.